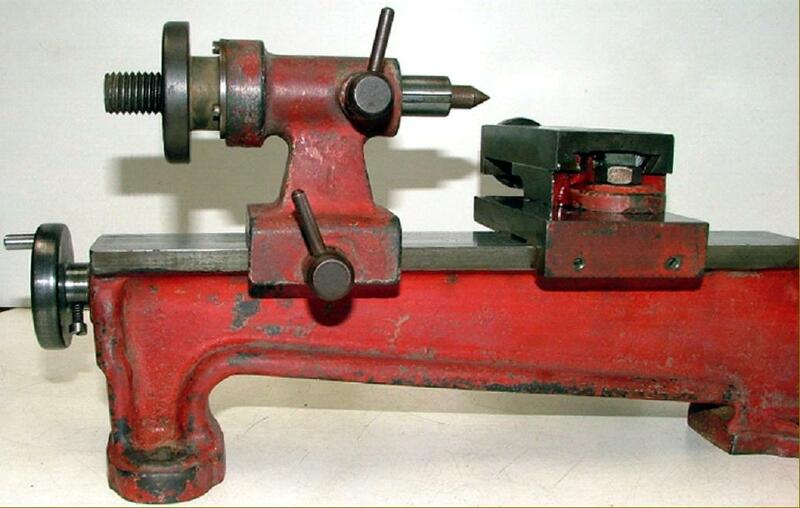 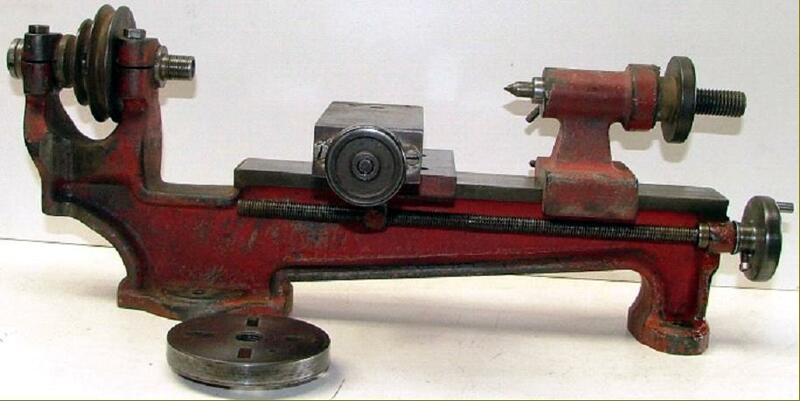 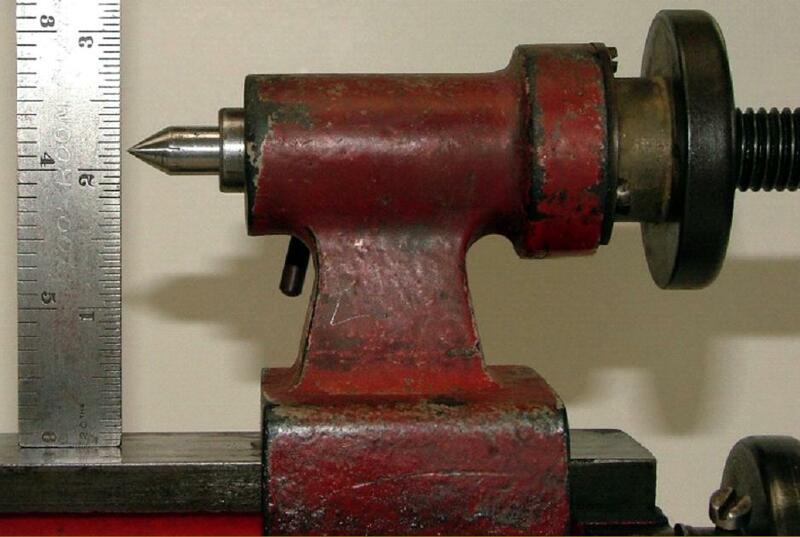 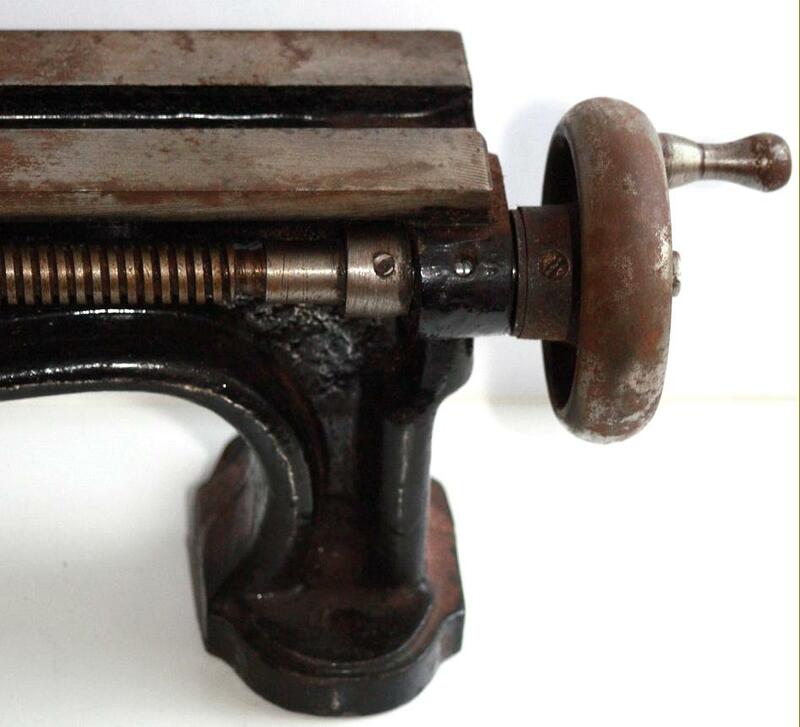 Badged as the "Junior", the 3" x 12" Portass lathe dates from the late 1920s to the early 1930s. 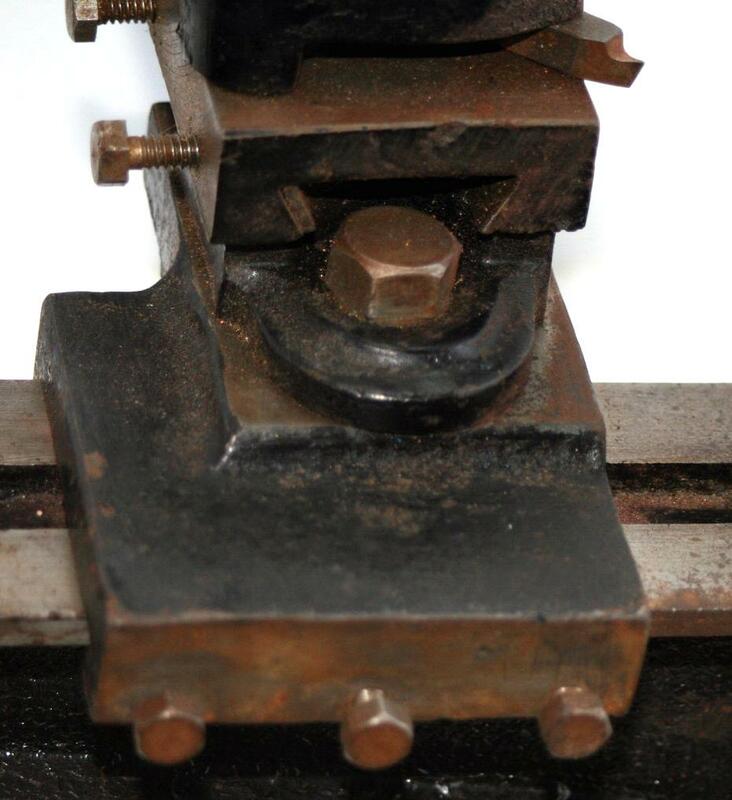 However, as non of those discovered carry a Portass badge, uncertainty exists as to whether the model was ever offered under the company's own name - or sold only though third parties. 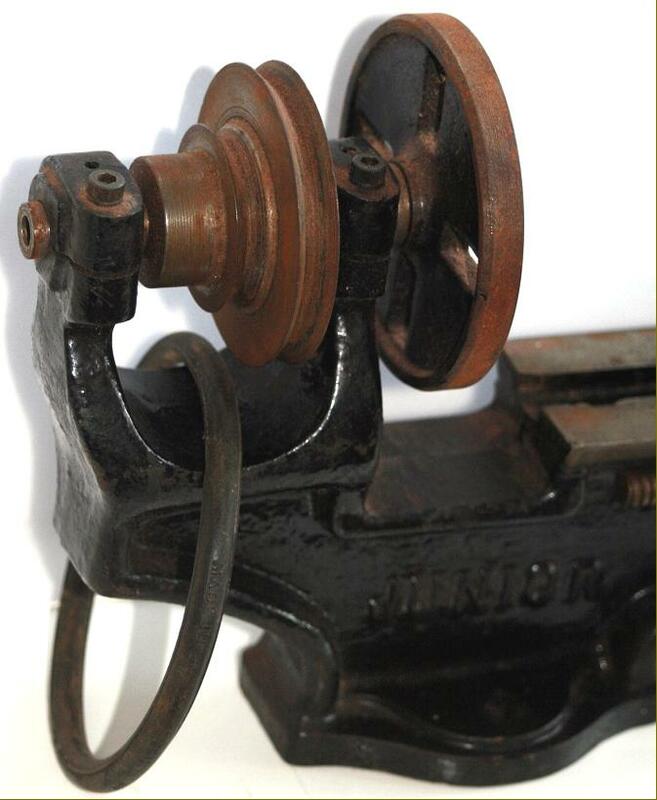 The latter would have included large tool distributors, a department store - Gamages in London for example sold an almost identical model with their own name cast in - or for retailers or manufacturers to re-badge as their own with examples including: Altona, A.T.M., B.I.L., Bond's Maximus, "Eclipse" (for the Sheffield hand-tool makers James Neil & Sons) Excel, G.A. 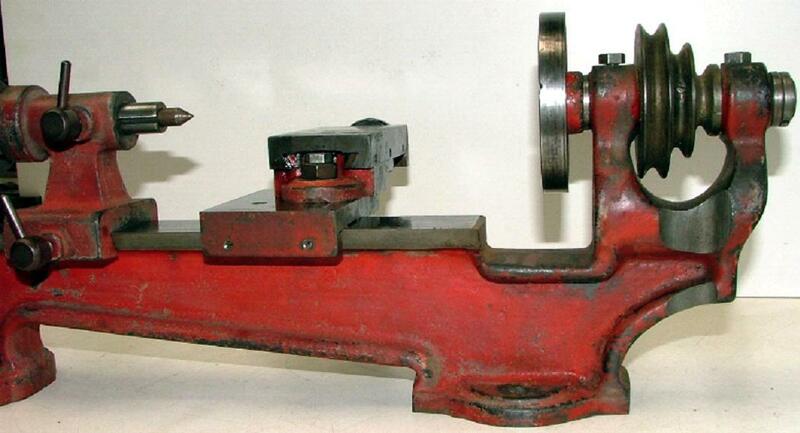 (George Adams), Gamages, Graves (a mail order company of Sheffield), James Grose Ltd. of London (the latter chiselling off the Portass name and substituting their own badge), Juniper, Randa, Temmah, Wakefield, Woolner and Zyto. 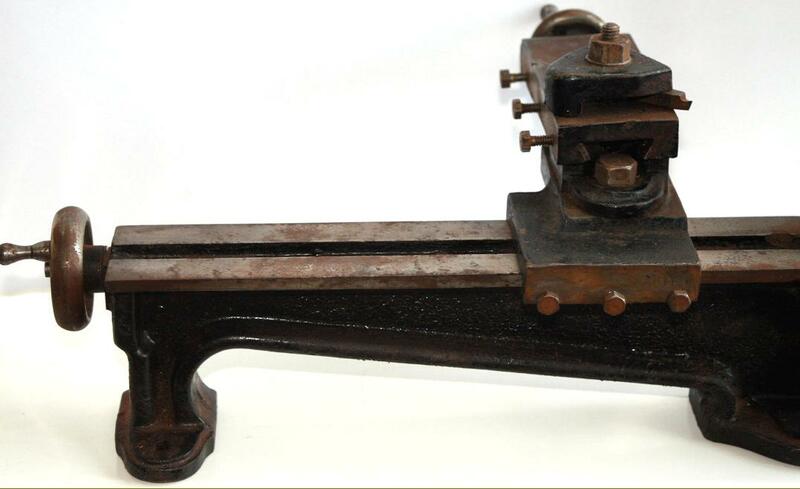 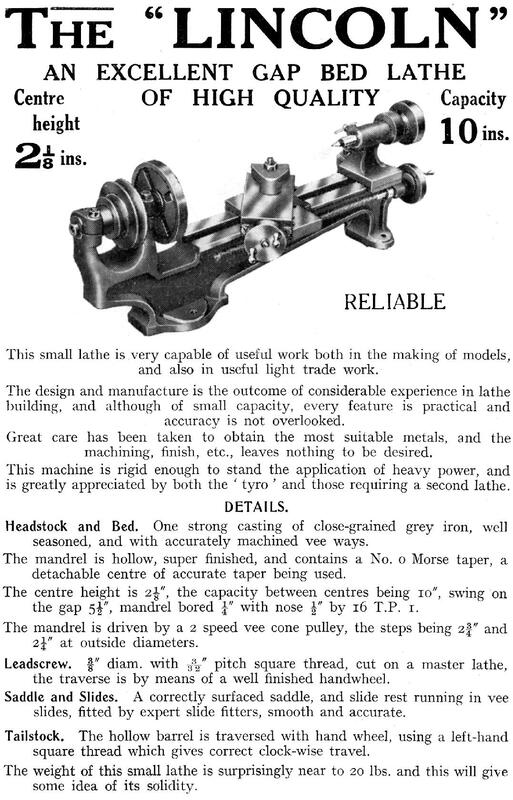 Another connection, discovered in 2018 when looking through the Myford Archives, was the marketing of the lathe as the "Lincoln", this having a lower, 21/8" centre height and being, possibly, a machine sold by Myford during their very early days in the 1930s. 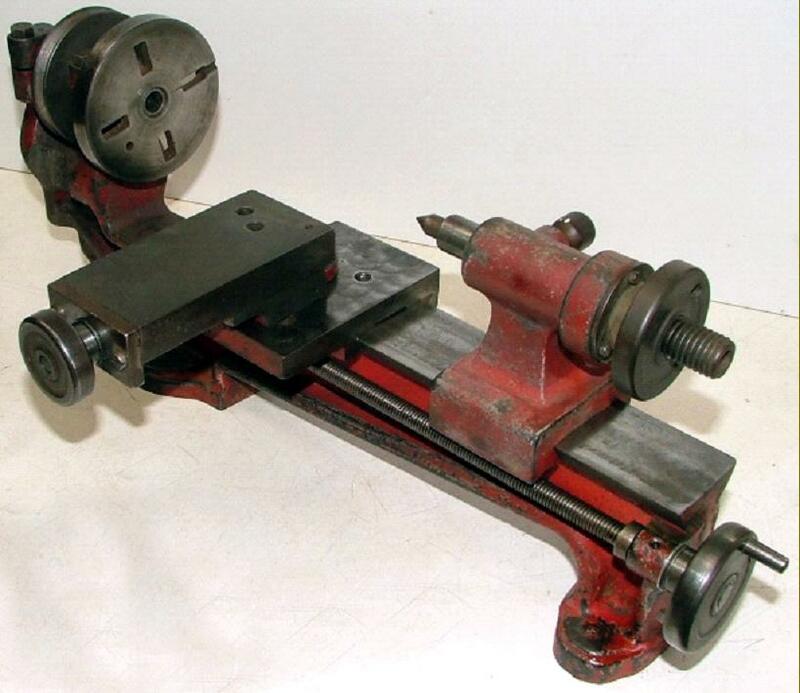 All appear to have been based on established Portass models, nearly always a version of the "Junior" or the venerable "S Type", although in every case some small differences, usually down to cost-cutting, can be found. 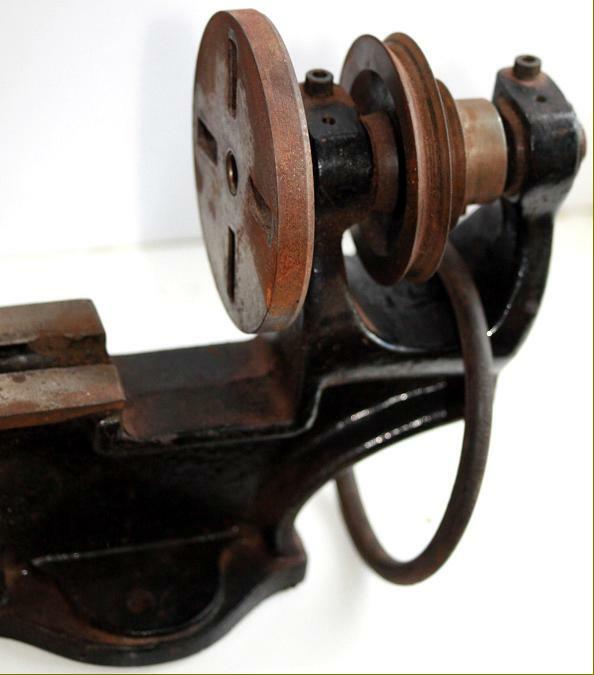 However, it may be that some examples were not made by Portass, but copied - one Portass advertising sheet claiming: Beware of Imitations. 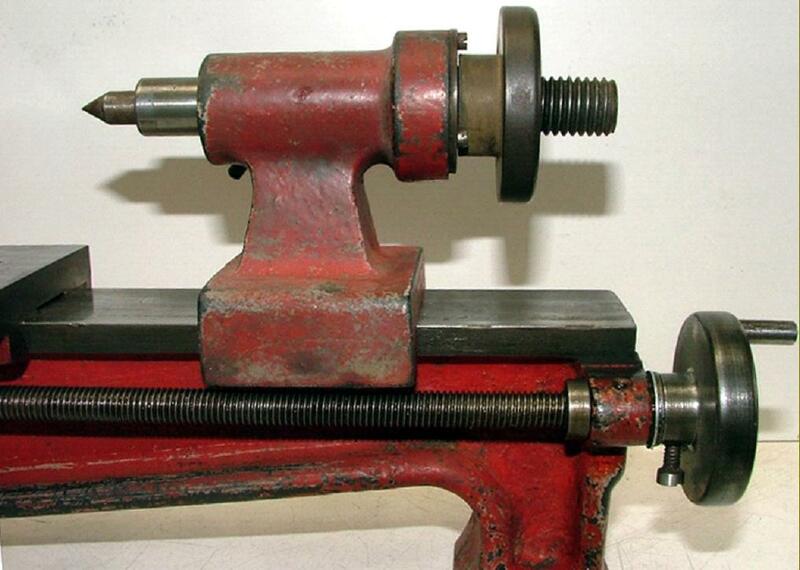 Portass lathes are being systematically copied and marketed and purchases should be careful to ascertain that the maker's label is attached to the machine. 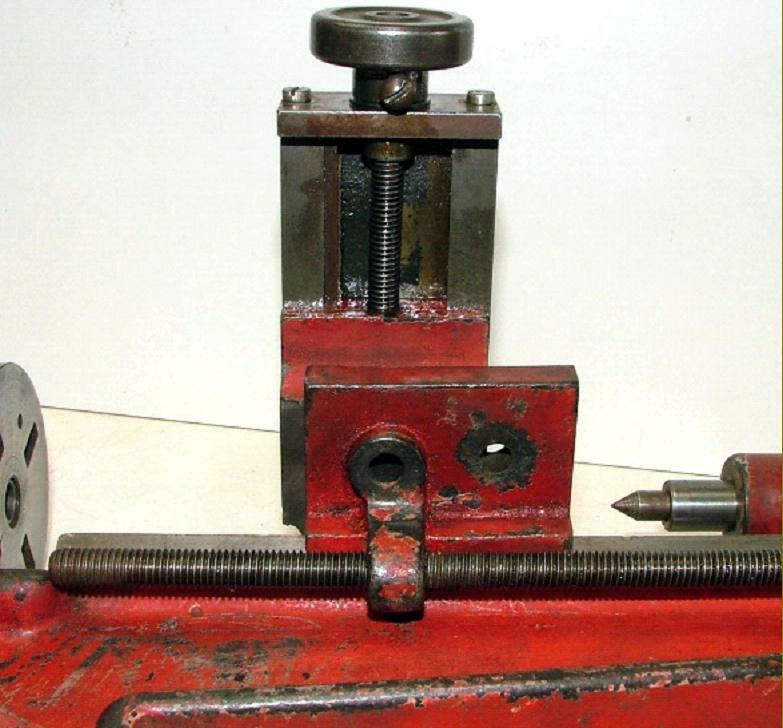 Of a simple, inexpensive plain-turning type, the "Junior" was identical in general form to the Portass sold as a backgeared and screwcutting Zyto, even to the single swivelling top slide - though without a T-slotted top to the saddle. 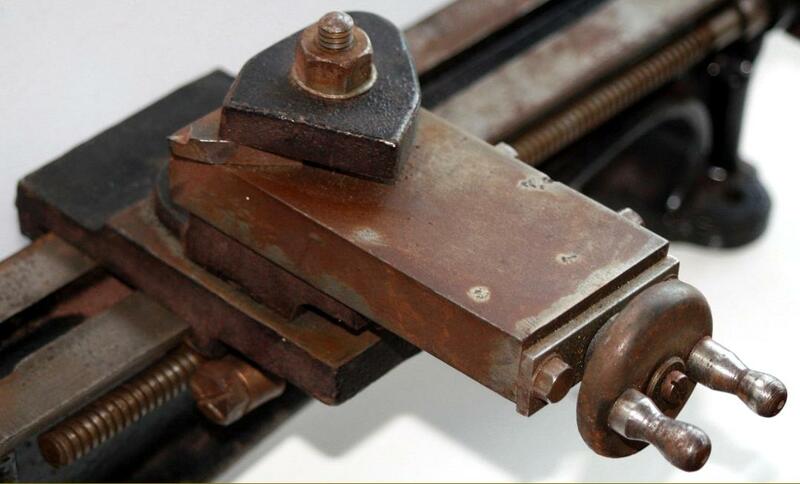 At least two versions appear to have been made (Portass were particularly adept at mixing up castings and fittings): one with the top of the bed having two separate ways and another with an entirely flat top. 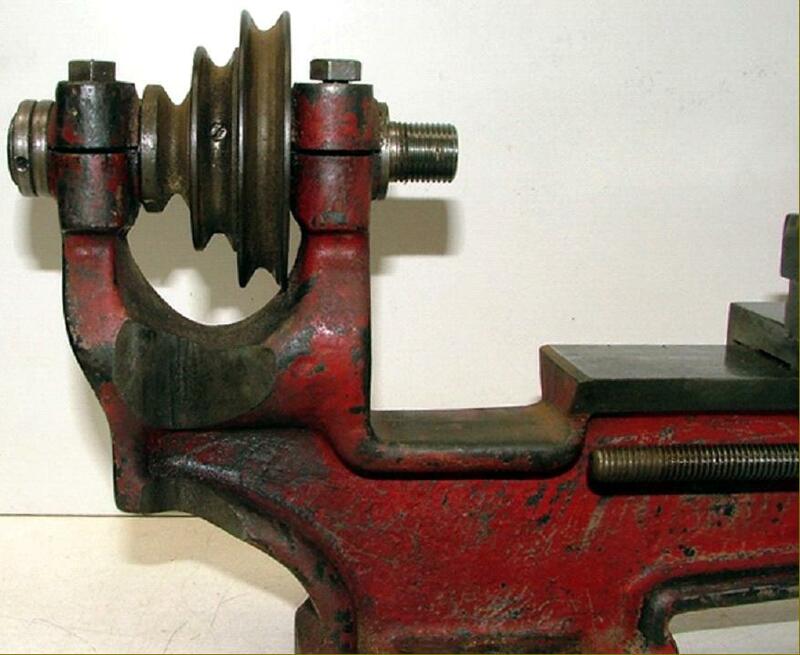 Although, at a glance, looking to be identical, the beds were cast from different patterns and, with the possible exception of the headstock spindle, bearings and pulley, every fitting was different..
A version of what could well be the Portass "Junior" with a flat-topped bed and entirely different fittings - although all have a "Portass look".